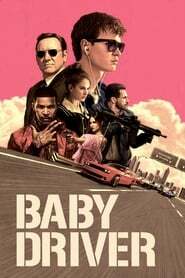 Baby Driver (2017) BluRay 480p, 720p After being coerced into working for a crime boss, a young getaway driver finds himself taking part in a heist doomed to fail. 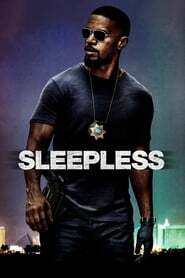 Sleepless (2017) BluRay 480p, 720p A cop with a connection to the criminal underworld scours a nightclub in search of his kidnapped son. Law Abiding Citizen (2009) BluRay 480p, 720p A frustrated man decides to take justice into his own hands after a plea bargain sets one of his family's killers free. He targets not only the killer but also the district attorney and others involved in the deal. Collateral (2004) BluRay 480p, 720p A cab driver finds himself the hostage of an engaging contract killer as he makes his rounds from hit to hit during one night in Los Angeles. The Amazing Spider-Man 2 (2014) Bluray 480p, 720p When New York is put under siege by Oscorp, it is up to Spider-Man to save the city he swore to protect as well as his loved ones. 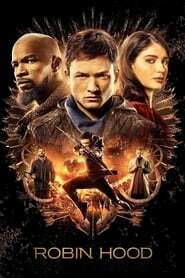 A Million Ways to Die in the West (2014) Bluray 480p, 720p As a cowardly farmer begins to fall for the mysterious new woman in town, he must put his new-found courage to the test when her husband, a notorious gun-slinger, announces his arrival.